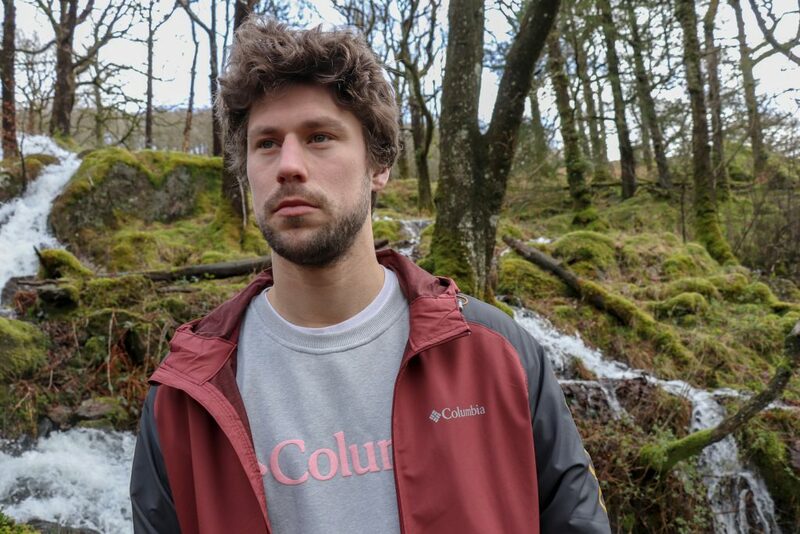 If you’ve read issue 28 of Proper (and if not then get a copy here) you’ll have seen the article all about the legendary American outdoor brand Columbia. 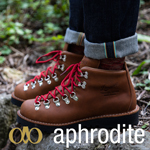 Who not only make some of the finest performance gear in the US of A but also have an amazing story to tell that involves battling nazis, overcoming family tragedies and one very tough housewife. 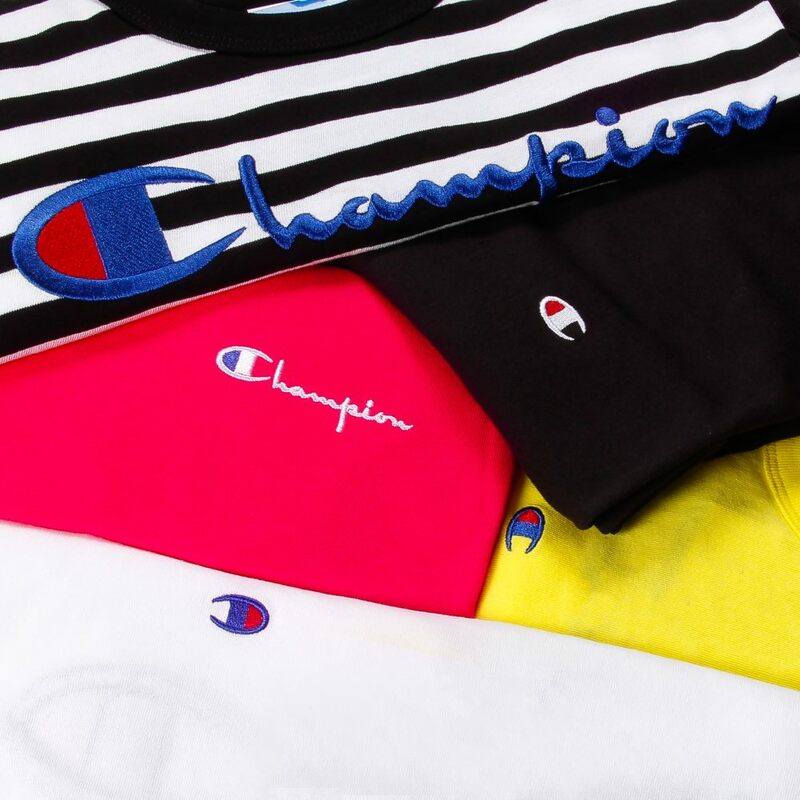 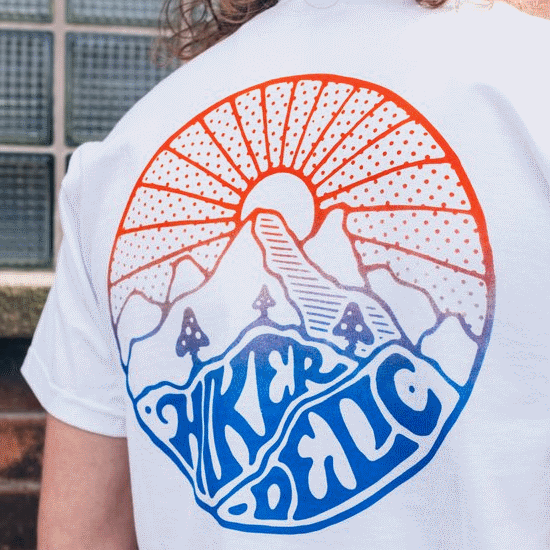 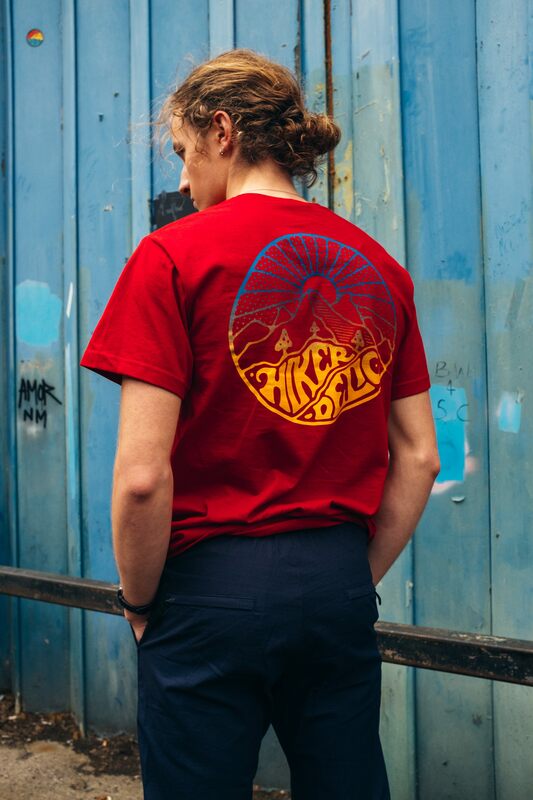 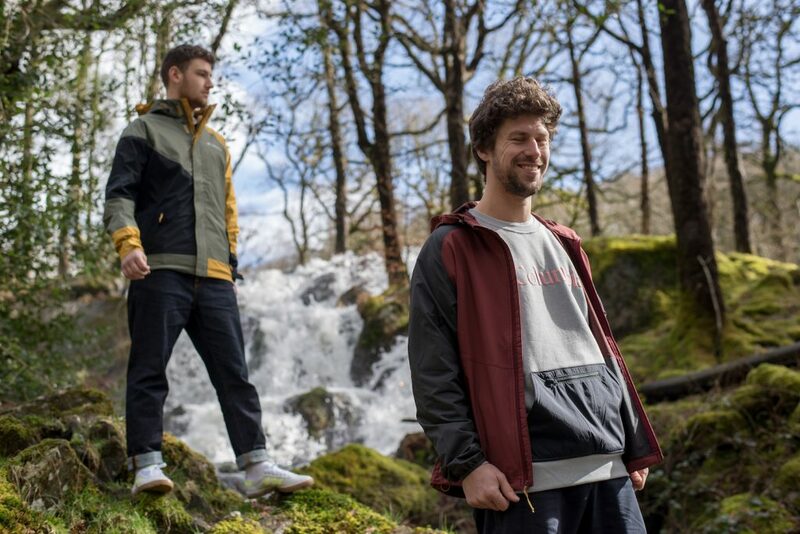 Our good pals over at Working Class Heroes have taken stock of some fresh new spring/summer garms from Columbia that’ll have you chomping at the bit to get outdoors whilst adorned in some of these colourful performance pieces. 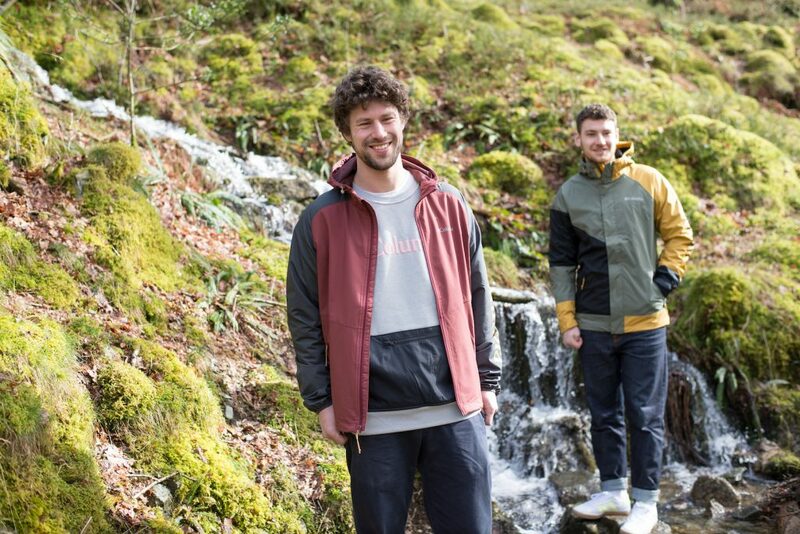 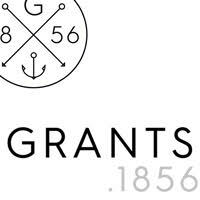 So whether you’re after a crew neck sweat, a waterproof windbreaker, some tonal tees or a pair of shorts that protect from the sun then Working Class Heroes will sort you out with some of Columbia’s finest. 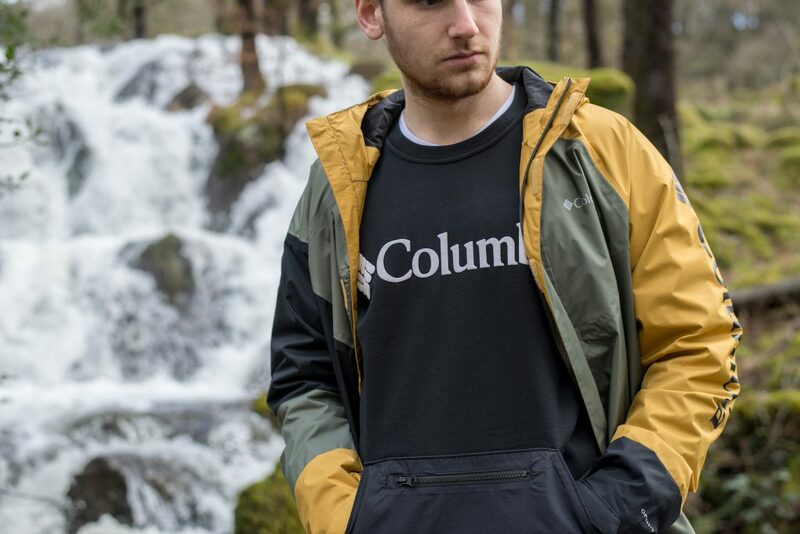 Shop the Columbia SS19 collection at WCH here.